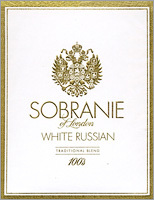 Sobranie Cigarettes Online for Australian customers! Sobranie - cigarettes that demand respect. Sobranie cigarettes brand was founded in London in 1879. The cigarettes became very popular for their great taste and nowadays these cigarettes are manufactured in different parts of the world. 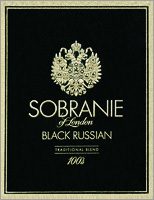 There are different varities of this brand: Sobranie Black Russian, Sobranie Cocktail, Sobranie Blue Cigarettes, Sobranie Classic Silver Cigarettes and many more. Both men and women can choose a type. The Sobranie cigarettes come in different sizes, you can buy regular size Sobranie cigarette or choose a slim one. You can order these cigarettes online. The prices are very reasonable and the quality of the cigarettes will satisfy your taste.